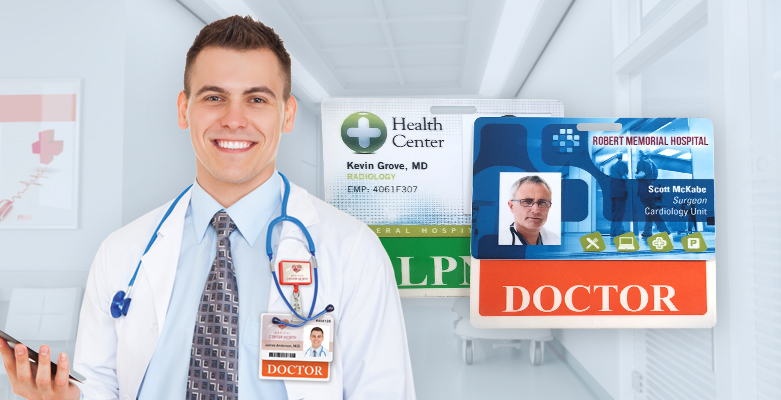 Employee ID, parking pass, access card – ID cards in the healthcare industry are used for a wide range of tasks. But most importantly, they help keep their offices, and their patients, secure. Feeling a bit creative? 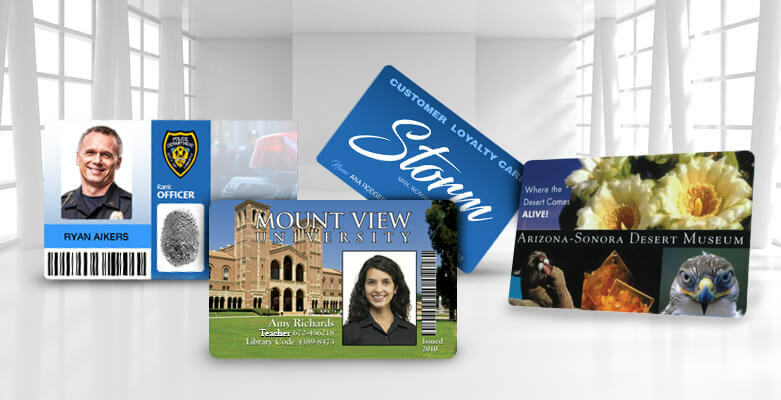 If so, then custom ID lanyards might be the perfect fit for your business or organization. 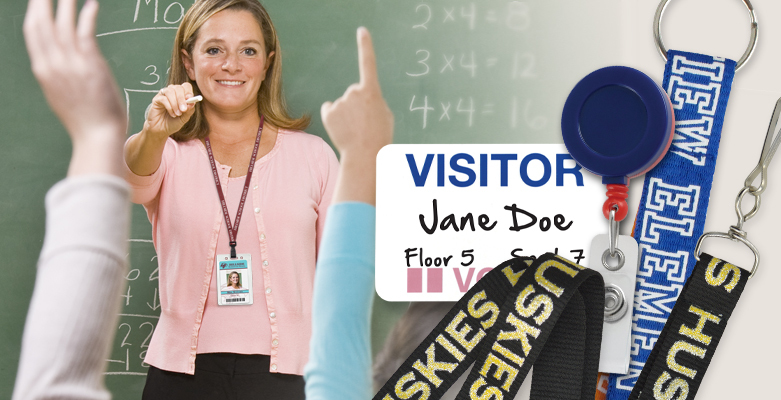 Choose from a variety of colors, lengths, clips, and material by opting for custom lanyards. What’s in a Time and Attendance Photo ID System? With the new Time and Attendance photo ID systems available today, employee punch cards are a thing of the past. Time and attendance tracking can be easily incorporated into your existing employee ID program with just a few simple components. Time and Attendance systems allow you to create employee ID cards that not only identify employees but also allow you to keep accurate time and attendance logs. Comments Off on What’s in a Time and Attendance Photo ID System? Gone are the days of employee time and attendance systems that use punch cards. With AlphaCard’s Time & Attendance System you can create ID cards that not only identify employees, but also allow you to keep an accurate record of their time and attendance. 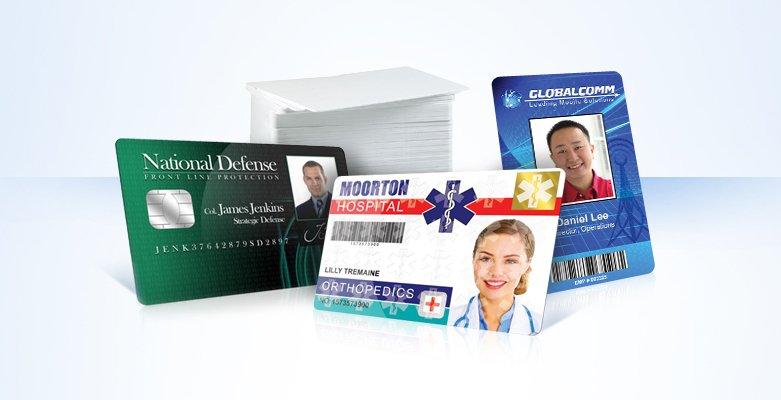 Creating highly secure, multipurpose employee ID badges is simplified with the Magicard Rio Pro. Ideal for mid to large-size corporations, this ID card printer is built especially durable. With a powerful print engine as well as input and output hoppers, The Rio Pro cuts through large batches in no time. Oklahoma's Cleveland County Courthouse is launching a new photo ID program in response to several recent security breaches involving people bringing in weapons or potentially dangerous objects. The new ID system aims to make it easier for deputies to screen courthouse visitors and search all bags being brought into the building. To do this, the east door of the courthouse will now be open only to courthouse employees and attorneys carrying an ID card issued by the Sheriff's Department.